The evening's Task proved to be a roller coaster of anxiety, anticipation and emotion when the Housemates had to get into pairs, that they will have to stay in for the rest of their time in the House. 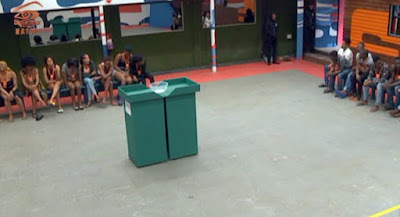 The Housemates were instructed by Biggie to gather in the Arena. All the female Housemates were blindfolded and made to choose a random number from a bowl. Once the blindfolds were removed, Biggie told the ladies that they had to pick a male partner; who could either accept or reject their offer with a rose handed to them by a Ninja. Ahneeka went over to her first pick, Dee-One who rejected her, this came as quite a shock seeing as though they bonded in the House on Day Zero. There was a palpable embarrassment but she took it in her stride and went to the back of the line, using laughter as a blanket for her humiliation. Then Anto, who has stated to Big Brother that she is reserved because she is still sussing all the Housemates out, chose Lolu - Have you guys ever seen them interact? Why did Anto choose Lolu? Was it because she was afraid of rejection and thought he would be a safe bet?  Ifu Ennada confidently walked over to Angel who she probably saw as her equal as he too is an extroverted presence in the House. Alex, the straight talker that she is - what you see is what you get with her - went over to Leo who happily accepted. Maybe they bonded over their shared opinions about Khloe's rather abrupt behavior. BamBam thought to be experimental with this Task and decided that she perhaps wanted to go with someone who she has never interacted with in the House. Teddy A, shocked, stood up and walked with her to the join the other pairs. Vandora went over to Dee-One, probably because she was afraid that Miracle was going to reject her and supposed Dee-One wouldn't dare reject two ladies in one go. Princess had already told Big Brother that Bitto was a force to be reckoned with even though she has told others that she thinks Bitto talks too much and thinks way too highly of himself. What was her reason for choosing Bitto? A better ally than any? Nina stood up and went straight to Miracle. At which point everyone burst out laughing because earlier that day Nina was in tears being comforted by Bitto over her distaste with Miracle's behavior towards her. Khloe, not the favorite of the House currently after her stroppy behavior during the Task, her contant bickering with other Housemates and her strong opinions must of felt that she had no choice between Rico Swavey and K.Brule. Maybe she went with K.Brule because he was crushing on her before but does he still feel the same way in light of her actions? Which leaves us with Ahneeka who like the champ she is, laughed and smiled while walking over to Rico Swavey who happily accepted her offer as he was also the last to be chosen. Did he really have a choice? Big Brother then dropped the bomb.that these will be the pairs for the rest of the stay in the House. At this news many of the Housemates' jams dropped. BamBam and Vandora immediately looked extremely concerned and the disappointment on Miracle's face was plain as day. Share your opinions about these Biggies pairing?